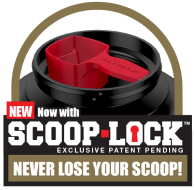 ISOFLEX now features SCOOP-LOCK™ Technology. Together we can put an end to the scourge of Scoop Loss. 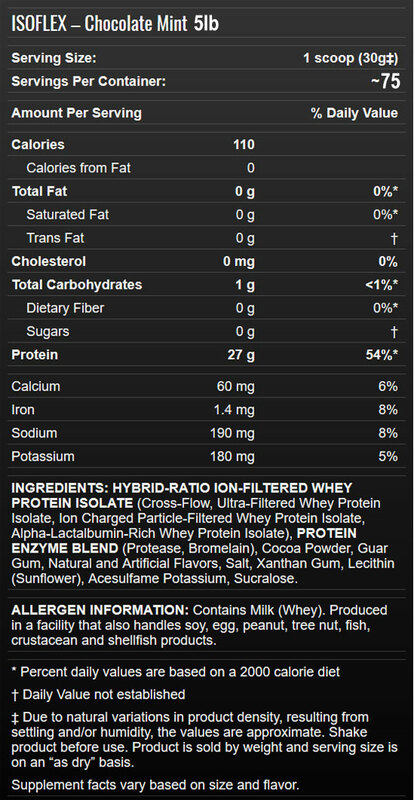 Gone are the days of digging through your protein to get your scoop. SCOOP-LOCK is ergonomically designed to lock your scoop into place the first time and every time! And it’s right there at the top of your ISOFLEX when you open it! 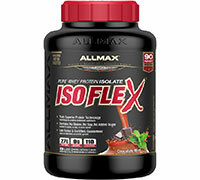 Scoop-Lock is available on all ISOFLEX, ALLWHEY Gold, ALLWHEY Classic and HEXAPRO products and it’s only from ALLMAX. 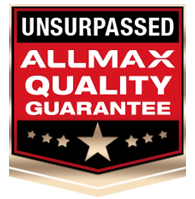 Look for the rugged new Ergo-Lid™ on ALLMAX products with Scoop-Lock™ inside.